Latest news, business, sport, comment, lifestyle and culture from the Daily Telegraph and Sunday Telegraph newspapers and video from Telegraph TV. Watford's players, who next month line up against Manchester City in the FA Cup final at Wembley, are fined up to &pound;1,000 for every minute they are late for training, it has been claimed. 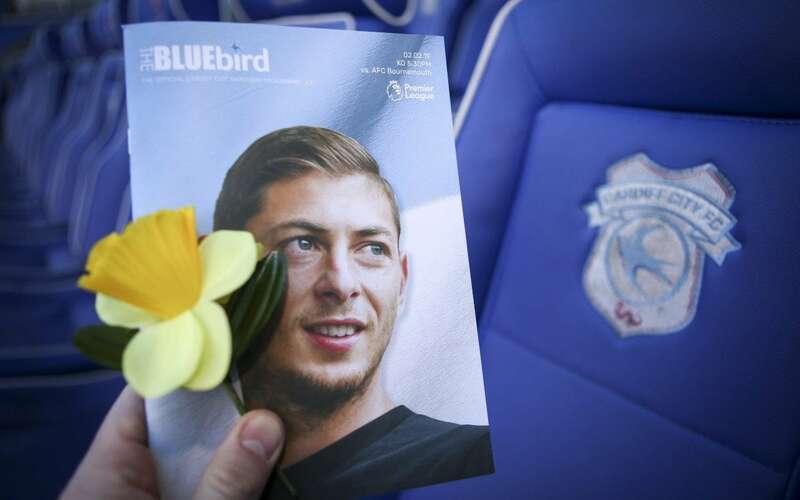 Cardiff City have accused Nantes of breaking Fifa rules over the tragic transfer of Emiliano Sala in their feud over his &pound;15 million fee. Having orchestrated one remarkable Champions League comeback against PSG in the last round, Ole Gunnar Solskjaer will need to mastermind another if Manchester United are to progress to the semi-finals. Reading v West Ham United, Sunday 12. 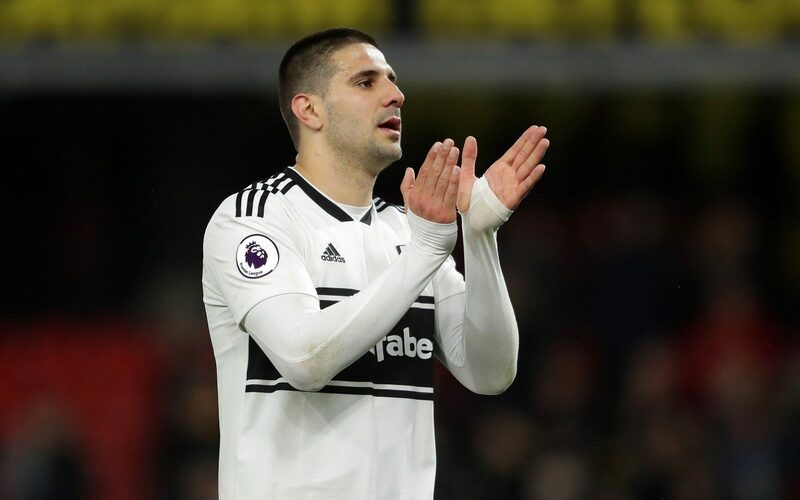 West Ham United are lining up a summer bid for Alexsandar Mitrovic as the club prepare for a summer revamp of their forward options. Che Adams is at the centre of a three-club battle to take the striker to the Premier League next season. The owners of Paris St-Germain are investigating the possibility of buying an English club. A video showing a group, believed to be Chelsea fans, singing a racist song has been condemned by equality and inclusion organisation Kick It Out. Slavia Prague's players didn't exactly seem daunted when they discovered they'd face Chelsea in the Europa League finals. 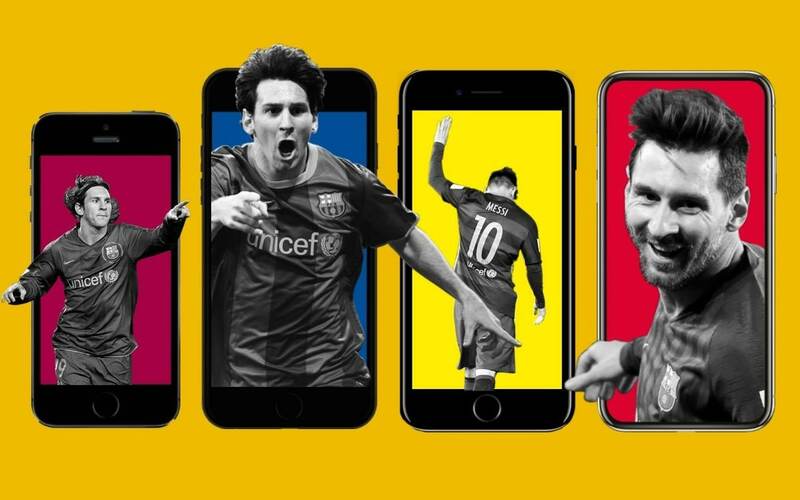 &ldquo;Every once in a while a revolutionary product comes along that changes everything&rdquo;. Michael Appleton has held talks with Queens Park Rangers as the Championship strugglers step up their search for a new manager. It is time to put Wembley out of its misery. Are we missing a The Telegraph Tweeter? Tell us!